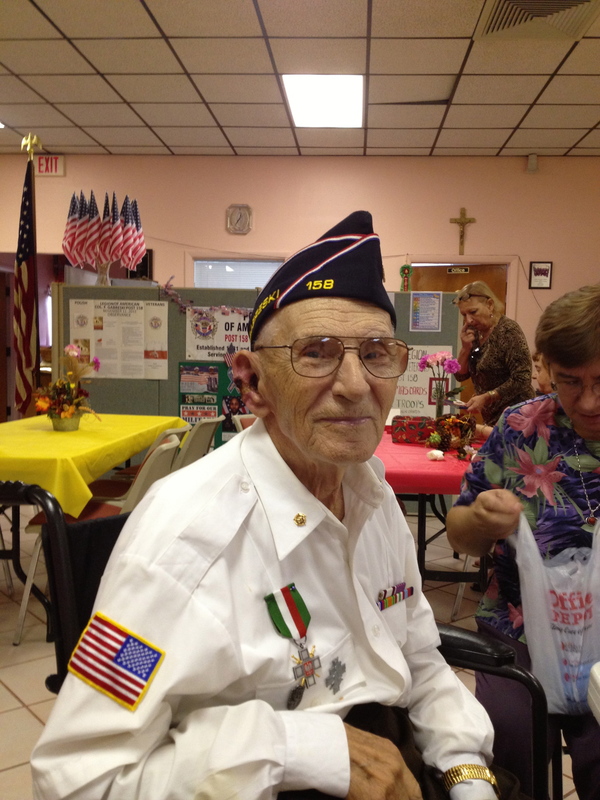 The Polish Legion of American Veterans is sad to learn that Joseph Doda Dan of Post #158 in Davie Florida has died. He will be missed by many and always remembered for his action at the Battle of Monte Casino in World War II. More on the biography of Joseph Doda Dan will be posted soon under the Veteran Memoirs Link.